Birds, bugs, full moon walks, nature strolls, things for kids of every age to do in our diverse and wonderful parks this month. A monthly e-newsletter sharing our nature news and events. 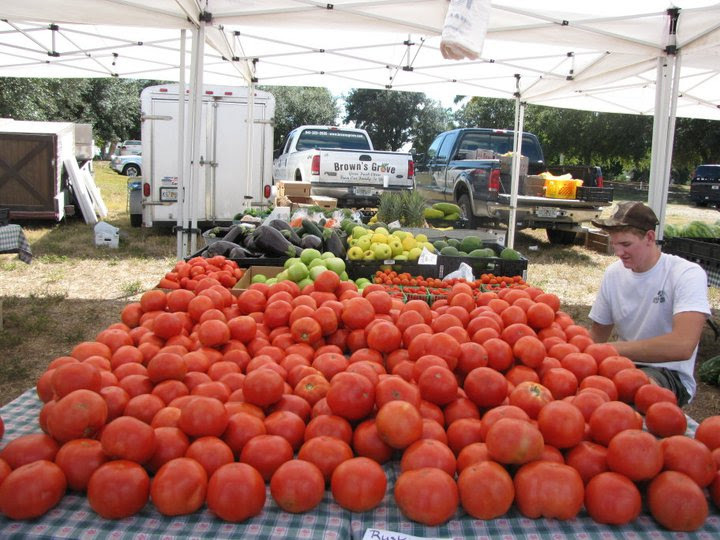 Phillippi Farmhouse Market – 8th Season! It’s back! 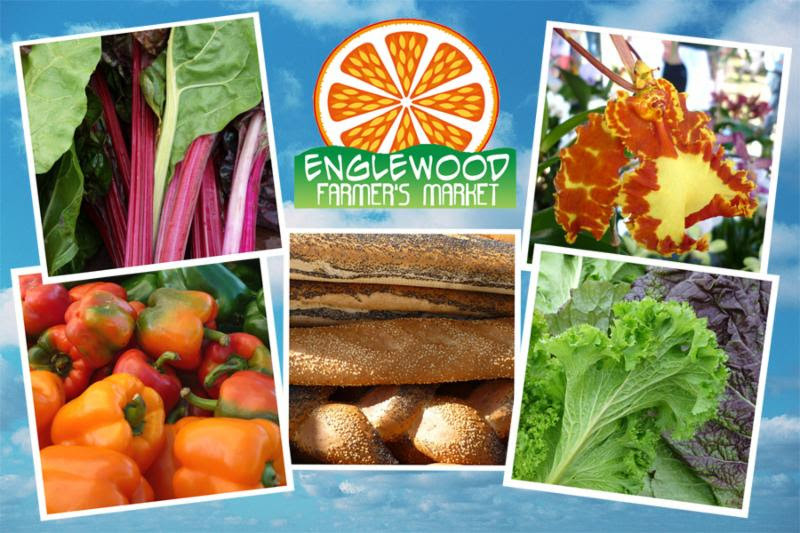 Enjoy local fruits, vegetables, herbs and plants for sale as well as local foods and artisan crafts. Experience live music and free parking. Plenty of volunteers ready to assist you. Pets on a leash are alwayswelcome at the market. Keith Mansion starting at 10 a.m. 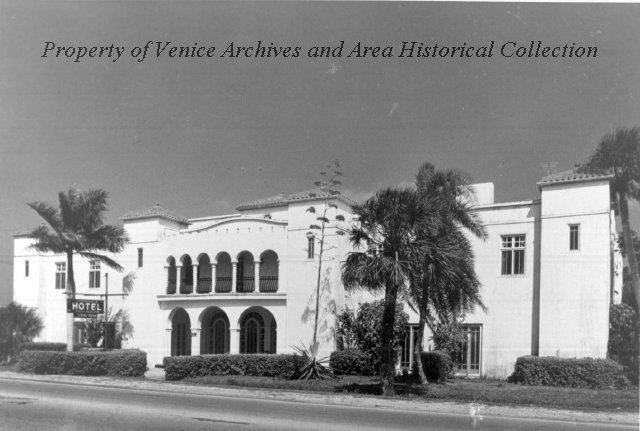 The tour includes the history of the early beginnings of the Sarasota Community. Call 941-275-9397 or email president@foscp.org. LOCAL & ORGANIC PRODUCE – FRESH SEAFOOD – HONEY FRESH BREAD – NEW YORK BAGELS – GLUTEN FREE BAKERY – EXOTIC PLANTS – BONSAI TREES – FRESH PASTA – FRESH HERBS – HOMEMADE GRANOLA – BEEF JERKY – HOMEMADE JAMS – ORCHIDS – FLORIDA CITRUS – HOMEMADE SALSA & GUACAMOLE – KETTLE CORN – ARTISAN CHEESES – BBQ – SPANISH PAELLA LIVE MUSIC AND MUCH MUCH MORE!!! Join the master gardener volunteers as they provide free demonstration garden tours and advice on Florida gardening. Meet at the central Demonstration Garden near the Nature Center. Thursday, March 2, 9 – 10 a.m.
Join Sarasota County Environmental Specialist, Jeff Weber, as he leads you on a leisurely stroll through the shady woodlands at Pocono Trail Preserve in Nokomis. Enjoy the beautiful live oak and cabbage palm hammocks, occasional glimpses of wading birds along the shoreline, and learn about the history of this interesting area. Thursday, March 2, 9 – 11 a.m.
Friday, March 3, 10 – 11 a.m.
No registration needed. All welcome! Looking for an opportunity to get a little fresh air, meet new people and get healthier and stronger? Join us for a walk to improve health, balance and overall fitness. Enjoy the exercise stations (especially for walkers 50-plus) along the trail. This is a gentle workout and not for advanced fitness buffs. The goal: to strengthen muscles, help minimize the risk of falls, instill a sense of well-being and quality of life through exercise and companionship. Wear comfortable athletic shoes and sun protection and/or hat and bring water. 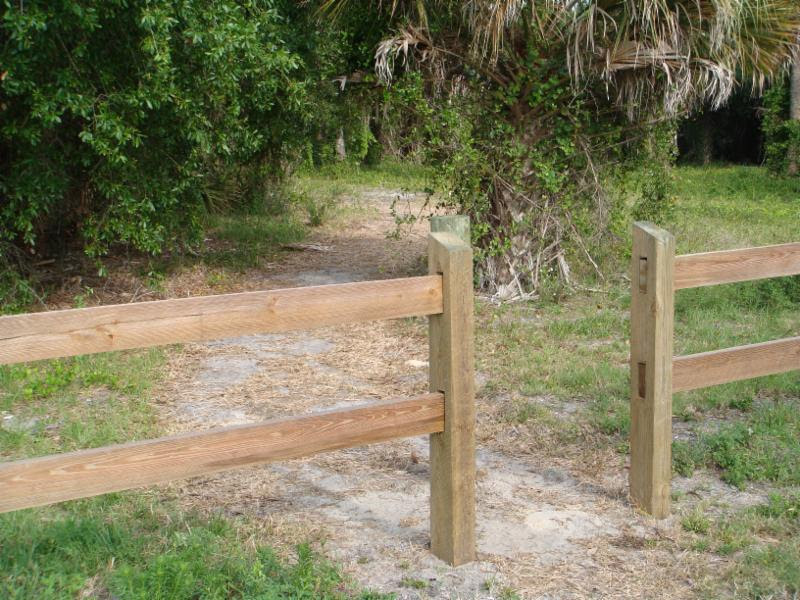 Be prepared to walk 1 – 2 miles on paved and relatively even unpaved trails. Explore with Sarasota County volunteer guides, amateur botanists and Florida Native Plant Society members, Denny Girard and Al Squires. 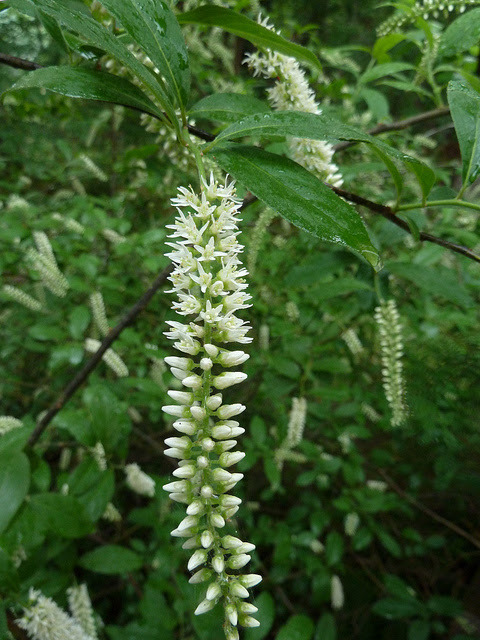 Search Curry Creek Preserve’s east entrance for the small native, deciduous shrub, Itea virginica, commonly known as Virginia willow. Found in swamps, stream banks, wet hammocks, or floodplain forests, the search just may lead to other discoveries about the botany found along Curry Creek. Wednesday, March 8, 9 – 11 a.m.
Florida does have seasons, not just for hurricanes and warm vs. hotter weather. 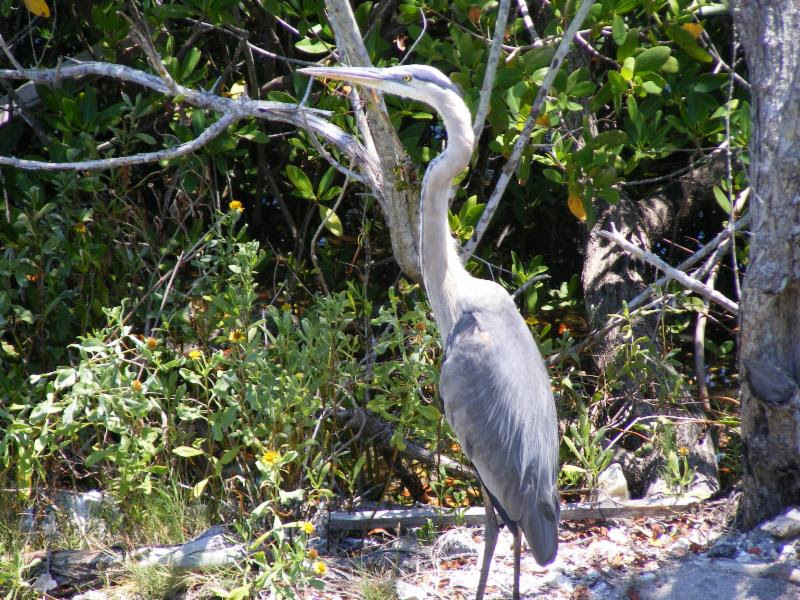 Join Sarasota County Volunteer Master Naturalists and Shamrock Park Staff to stroll the trails, relying on changing seasons to bring us new flowers and birds’ nests, insects and animal activity. A little serendipity will find things in unexpected places! 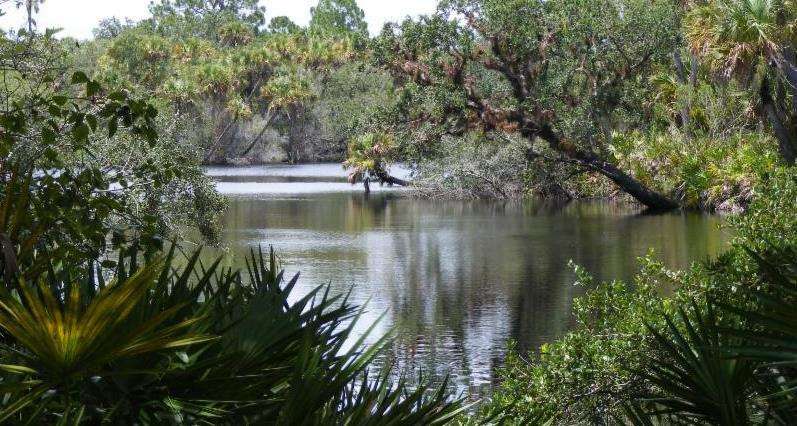 Fridays, March 10 & 24, 9 – 11 a.m.
Join local history buff and Sarasota County volunteer Nancy Eaton, at Pocono Trail Preserve, to discover the interesting history of the preserve and the surrounding towns of Venice and Nokomis. Learn about people of the Manasota Culture, the interesting stories of local pioneers, including Dr. Fred Albee and the luxury hotel known at the Pollyanna Inn that once stood on this site. 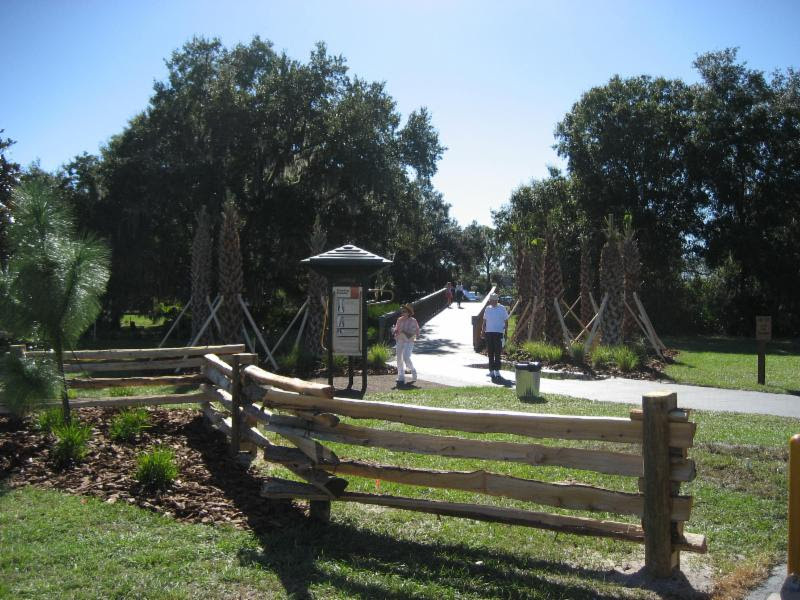 Along the way, enjoy the beautiful live oak and cabbage palm hammocks and occasional glimpses of Shakett Creek as you learn about the history of this interesting area. Friday, March 10, 9 -11 a.m. Calling all F.I.S.H. – Folks Interested in Submerged Habitats! Get a little wet, have a little fun and learn a lot! Join American Littoral Society Biologist, Chuck Idelberger, on a search for marine life in Lemon Bay. Using hand and seine nets, you will search shallow waters and seagrass beds, observing, collecting, and discussing the natural history of some of the many interesting fishes and other animals that inhabit the bay. 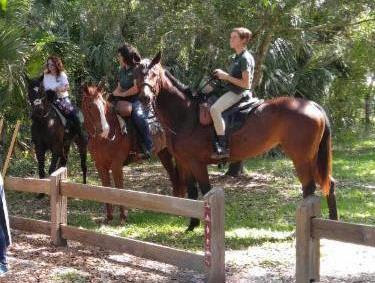 Saturday, March 11, 9:30 – 11:30 a.m.
For registration, please call Chuck Idelberger directly at 941-488-8998. Join a Sarasota County Environmental Specialist at Red Bug Slough Preserve for a special twilight hike to experience the mystery and intrigue of our natural areas after dark. 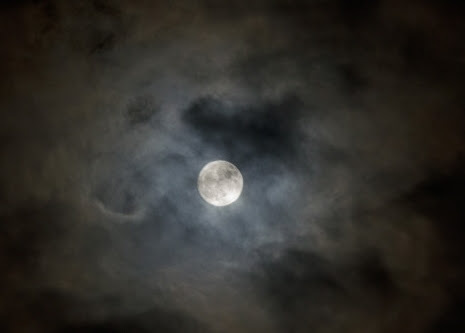 Look and listen for the sights and sounds of early evening critters and learn about interesting legends and tales surrounding the full moon and other fascinating lunar phenomena. Please be sure to bring a flashlight and insect spray. Minors must be accompanied by an adult. 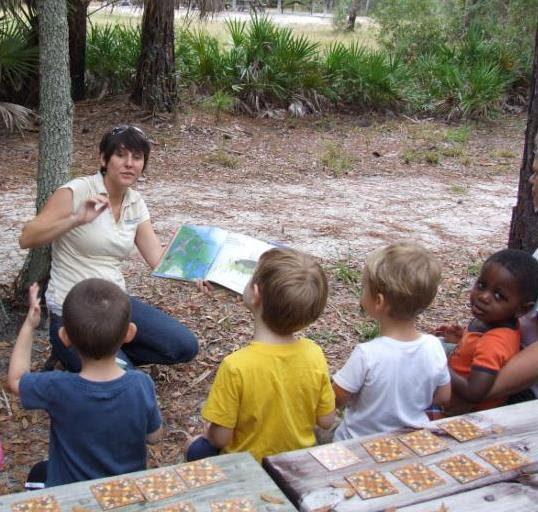 Monday, March 13, 8 -9:30 p.m.
Join a Sarasota County Environmental Secialist at Curry Creek Preserve, East entrance, to learn more about how animals and plants interact, both in favorable and unfavorable ways. We’ll explore some of nature’s mutually beneficial relationships, interesting self defense mechanisms and other tactics plants and animals use to survive and thrive. 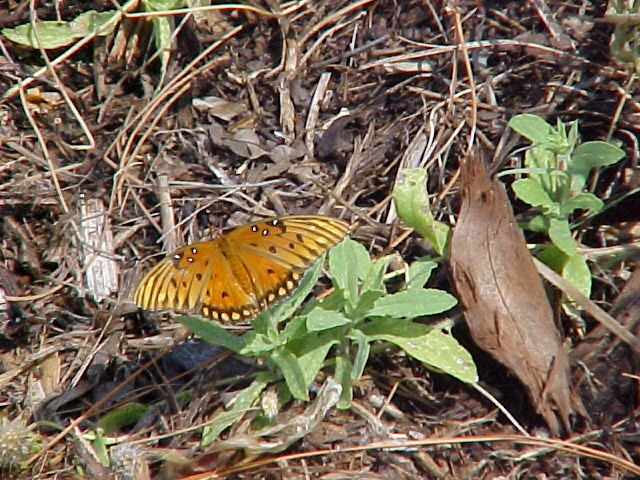 Along the way, watch for interesting wildlife and enjoy the natural beauty of our preserves. Friday, March 17, 9 – 11 a.m. Learn how the use of rain barrels can conserve water, save money by reducing the use of potable water in landscapes (lower utility bills), and reduce stormwater runoff by storing and diverting runoff from impervious surfaces (roofs). Practical tips on the construction and installation will be provided. Rain barrels will be for sale for $37 each, includes tax and spigot assembly. Cash or check accepted. Saturday, March 18, 10 – 11 a.m.
Got bikes? 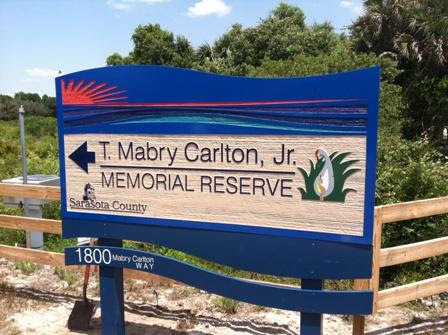 It’s perfect weather to grab the whole family to join Sarasota County and Carlton Reserve volunteer guides David Reynolds and Gary Vasbinder for an off-road wilderness bicycle ride through the beautiful T. Mabry Carlton, Jr. Memorial Reserve (Carlton Reserve). Ride time will be approximately 1 to 2 hours. Expect to see lots of wildlife! Sunday, March 19, 10 – 11 a.m.
Guide: Sarasota County and Carlton Reserve volunteer guides David Reynolds and Gary Vasbinder. So We Can’t Burn…Now What? Join a Sarasota County Environmental Specialist at Red Bug Slough Preserve to hear about creative and innovative strategies land managers use when the suburbs are our neighbors. Learn about special management practices and some of the unique challenges involved with managing these sites. Participants will learn about methods used to manage fire dependent habitats, techniques to mitigate wildfire danger and how staff protects rare species and habitats while balancing the needs of public recreation. 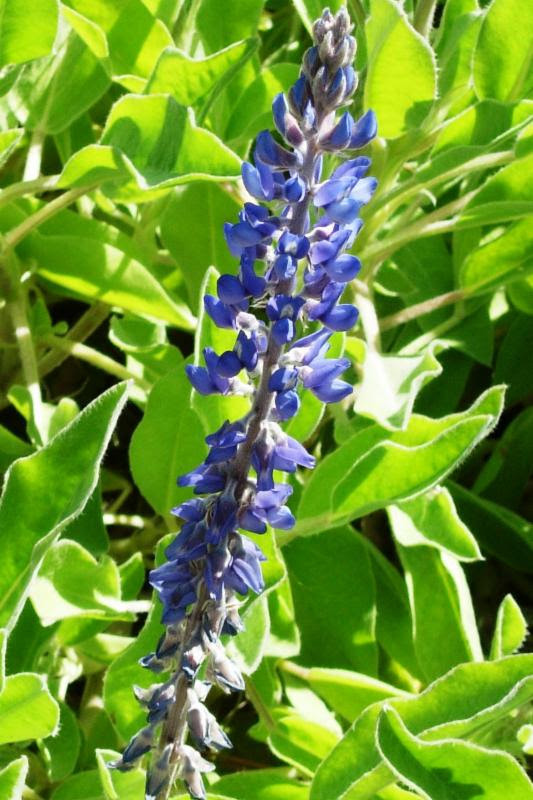 Monday, March 20, 9 – 11 a.m.
Join Sarasota County volunteer guides, amateur botanists and Florida Native Plant Society members, Denny Girard and Al Squires, on a search for the beautiful blooms of sky blue Lupine. Lupinus diffusus is a deer and swallowtail butterflies’ favorite! 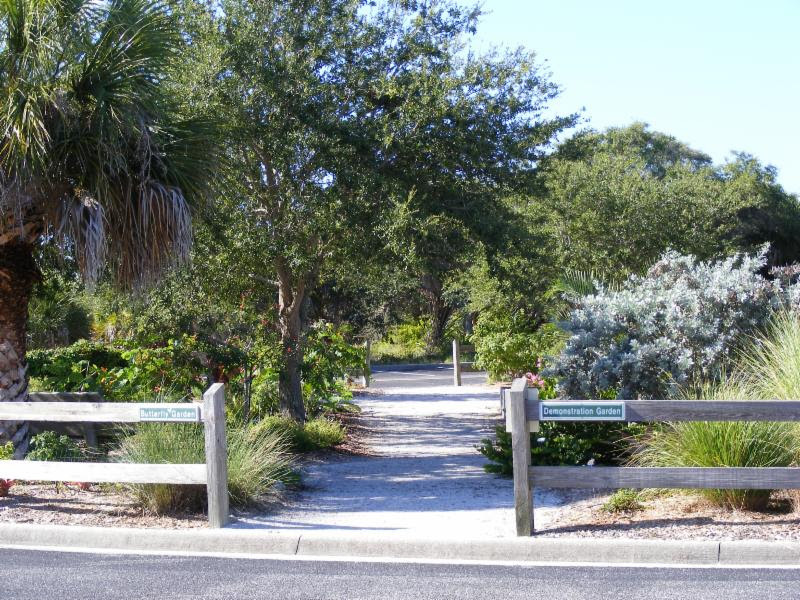 During your walk on South Venice Lemon Bay Preserve, Kenisco Road entrance, they will share information about native wild flowers and vegetation, and Florida scrub-jays that make their home on this preserve. 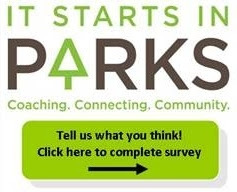 Wednesday, March 22, 9 – 11 a.m.
Shamrock Park is home to diverse wildlife and habits. 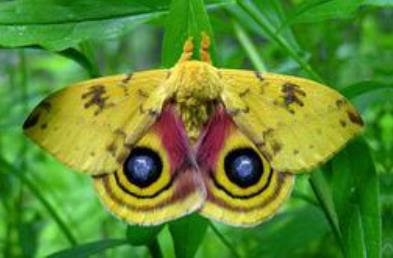 Come learn about birds, butterflies and reptiles through Crayola Critters preschool programs. Bring your child (age 3-5 years) to join Master Naturalists and connect with nature in fun, creative ways! Bring a snack to enjoy afterward. Our March event theme is Reptiles! Check your upcoming newsletters for April and May themes. Friday, March 24, 1 – 2 p.m. 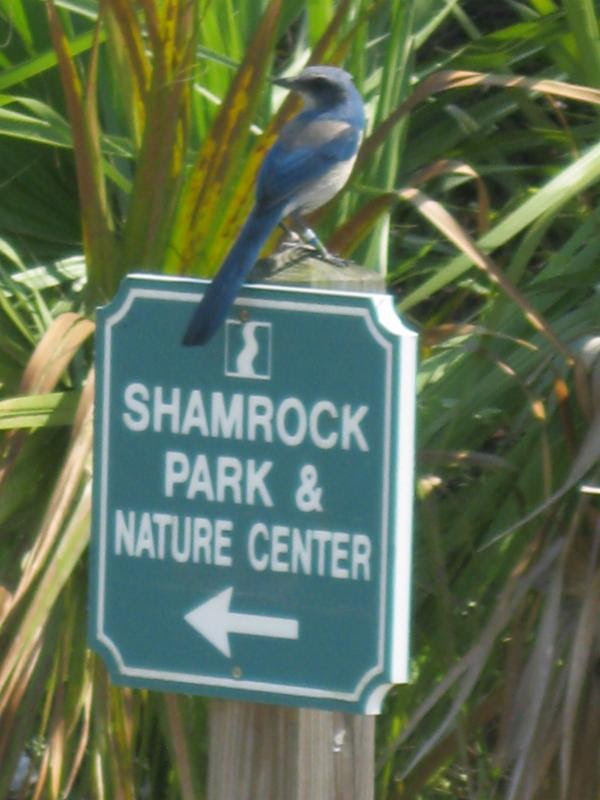 Please call Shamrock Park Naturalist at 941-404-6336 to reserve a spot. Calling all birding enthusiasts! Be tantalized and wowed by the vast array of bird species and nature found at the beautiful T. Mabry Carlton, Jr. Memorial Reserve (Carlton Reserve). 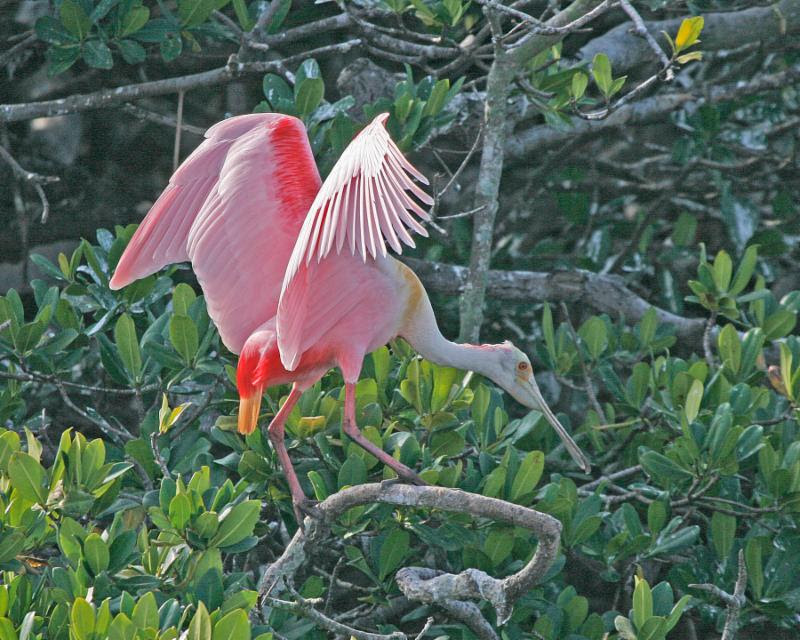 Join Sarasota County volunteer guide Charlie Sample as he leads you on a birding nature journey. Don’t miss this opportunity to help document the multitude of bird species on the Carlton Reserve. You won’t be disappointed! 7:15 a.m. – 12:15 p.m.
For more nature based events for you and your family, please be sure to visit the links on the right column of this newsletter. Attached here are directions to help you set up a ‘household’ account to sign up for a free nature event. Reuse, Reduce, and Recycle, when visiting your parks and environmental lands! Leave nothing but your footprints and thank you for caring. For more information on the three R’s for your home and business, visitSarasota County Solid Waste for useful information. 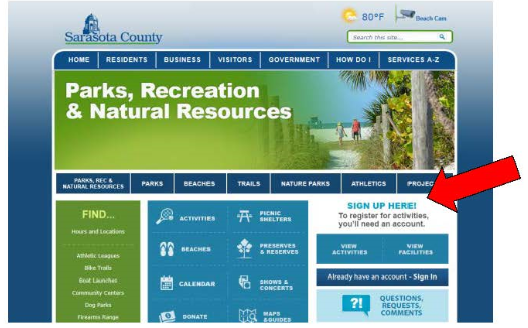 Sarasota County prohibits discrimination in all services, programs or activities. View the complete policy at www.scgov.net/ADA.Persons with disabilities, who require assistance or wish to file a complaint, should contact the Sarasota County ADA/Civil Rights Coordinator by mail at 1660 Ringling Blvd., Sarasota, Florida 34236 or by phone at 941-861-5000.